Selma director Ava DuVernay’s star is rising. In an interview with Nerdist, posted Wednesday, Star Wars: The Force Awakens director-producer J.J. Abrams said that he could see DuVernay in the director’s chair on a future installment of the space adventure franchise. She is as much a fan of genre movies, and hearing her talk about not just Star Wars, but hearing her talk about those kinds of films is evidence that she would just kill it. When you look at her work in Selma, which was as well-told and as sophisticated and humane a film as I think has come out in the last decade, if she can do that story that well, there’s no question she would kill this movie. 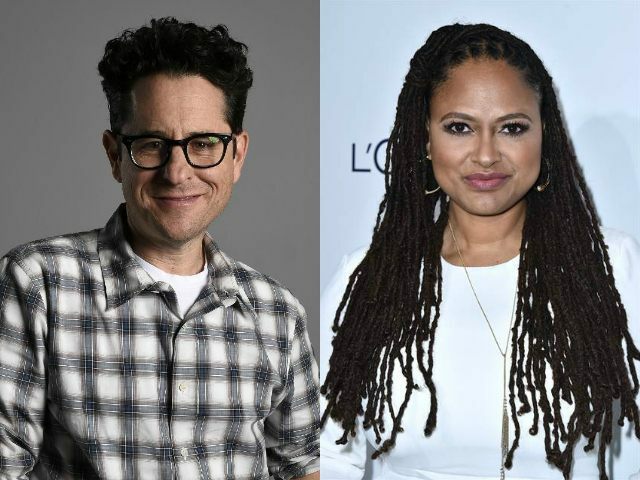 It wasn’t clear whether Abrams had a specific film in mind for DuVernay, but Episodes VIII and IX are out: Rian Johnson (Looper, Brick) will direct the former, and Colin Trevorrow (Jurassic World, Safety Not Guaranteed) is set to helm the latter. Also off the table is the Star Wars spinoff film Rogue One, which will be directed by Gareth Edwards (Godzilla). Even if Disney approaches DuVernay to take on a Star Wars film, there’s no telling whether she would accept the project. Earlier this year, the director turned down a chance to helm a different blockbuster, Marvel’s upcoming superhero film Black Panther. DuVernay reportedly bowed out due to creative differences. The doll reportedly sold out in 20 minutes.